Together with New Zealand and Sweden, Australia is considered one of the leading housing markets in the world. This makes the country even more attracting to investors and migrants applying for Australian permanent residency. 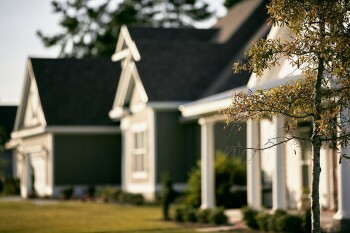 According to the data from the latest HIA Population and Residential Building Hotspots Report, Victoria has the most number of housing hotspots with six, followed by Western Australia with five hotspots, New South Wales is home to four hotspots, Queensland and Act with two apiece, and one in Northern territory. 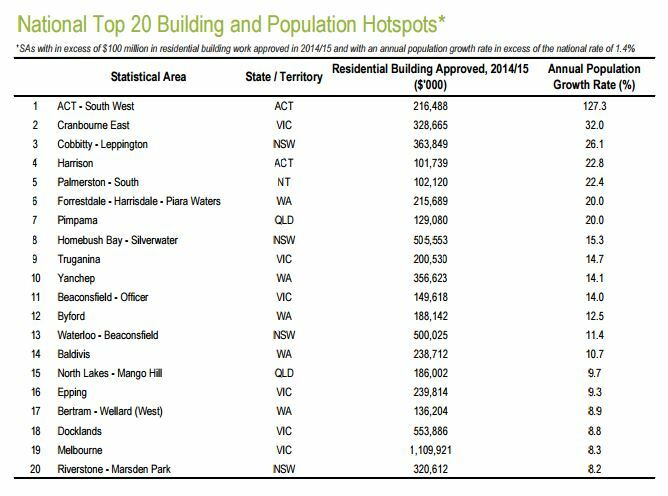 With a total of 602 hotspots across Australia, the statistics defines being a hotspot as a local area where the population growth tops the national average and also where the price of residential building is in excess of $100 million. According to HIA Economist Diwa Hopkins, there are more than 220,000 new housings commenced in 2015, so it is no doubt that there was a very strong performance among housing hotspots in the country.